In February 2017, the CTSF raised $15,665 in donations, dividends and interest from 33 kind and generous donors who jumped in to help fund research for our kids. Since our creation in June 2007 the CTSF has raised $4,078,360 while incurring $363,220 in expenses (8.7% of revenue) and issued $2,125,334 in research grants!! We expect to issue yet another grant in March or April. There is so much HOPE in your HELP!!! 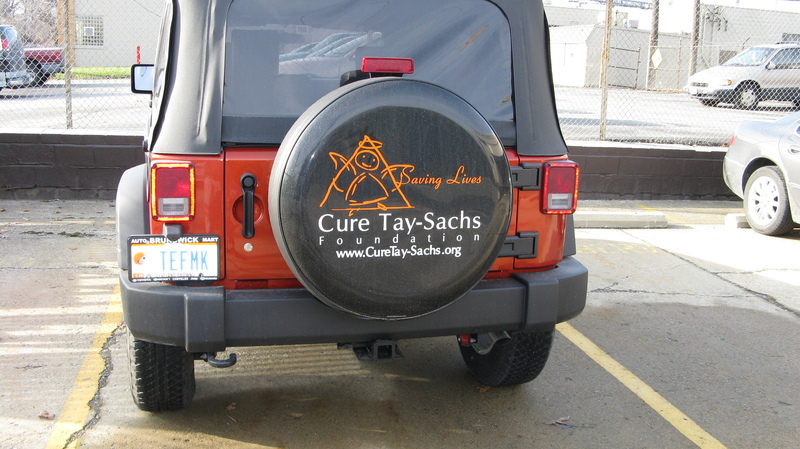 The Cure Tay-Sachs Foundation is dedicated to funding the on-going research needed to find treatments and a cure for Tay-Sachs Disease. 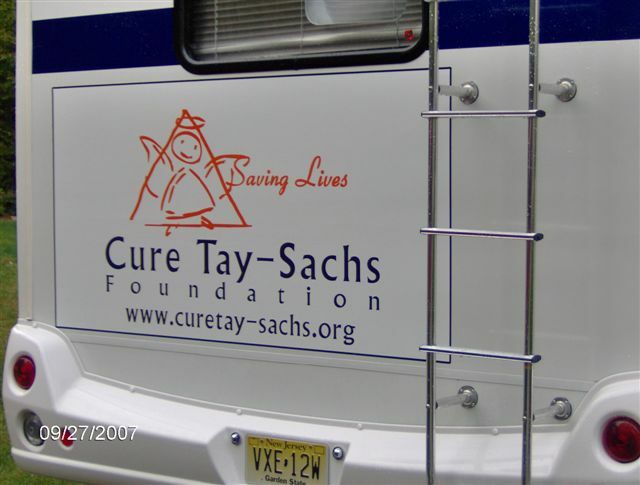 Once the cure for Tay-Sachs has been found - and we will find it! 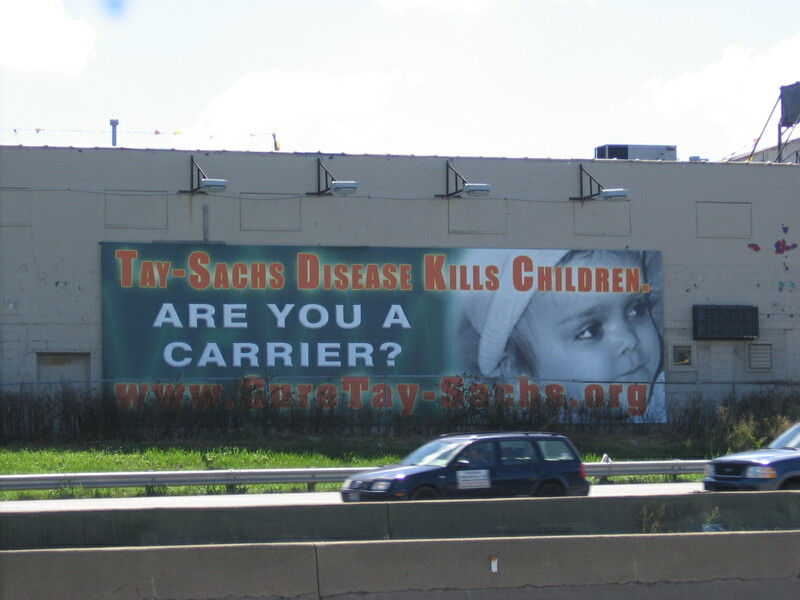 - we will dedicate our efforts to promoting carrier-testing and Tay-Sachs awareness initiatives. 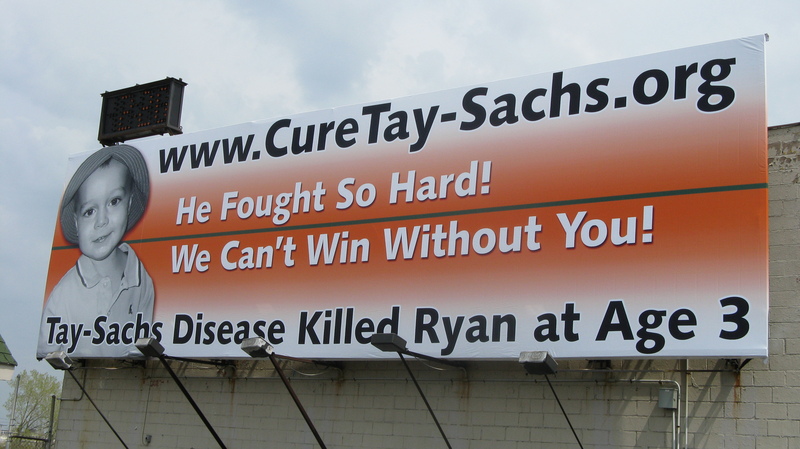 To begin the journey into Tay-Sachs Awareness, click here. Video, Artwork, Book, Press Release & Audio ! 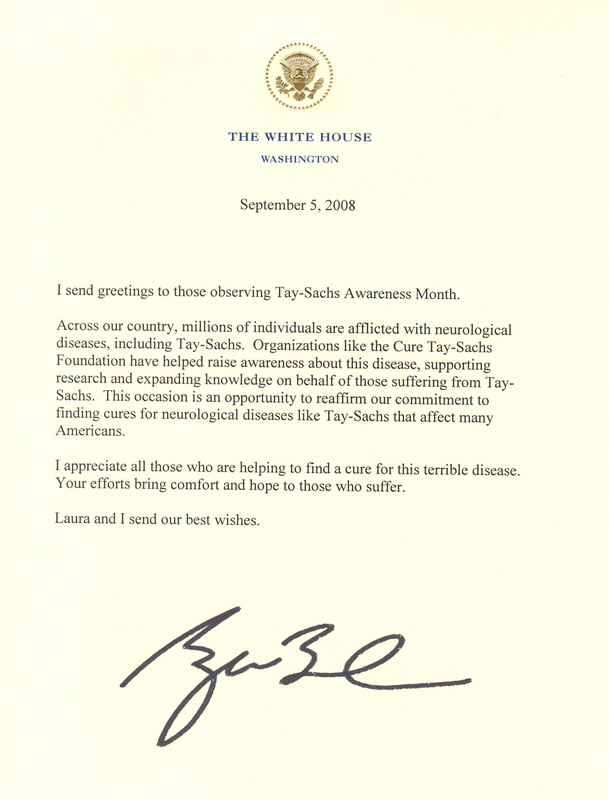 Tay-Sachs book written as part of Gold Star Award for Girl Scouts by Katelyn Foy Tay-Sachs Disease What It Is All About. 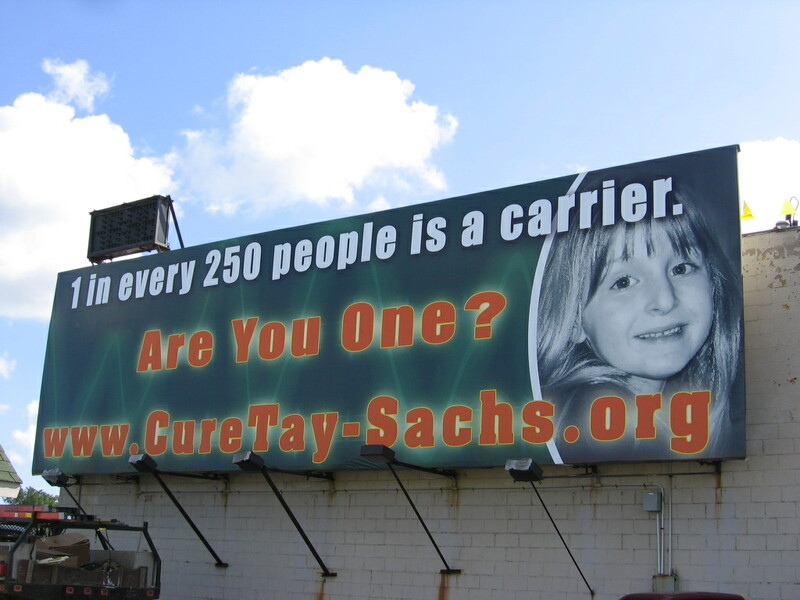 Tay-Sachs Awareness Video - see Dakota and her friends Tay-Sachs Pretty Girl Portraits Video by Eric Fier. 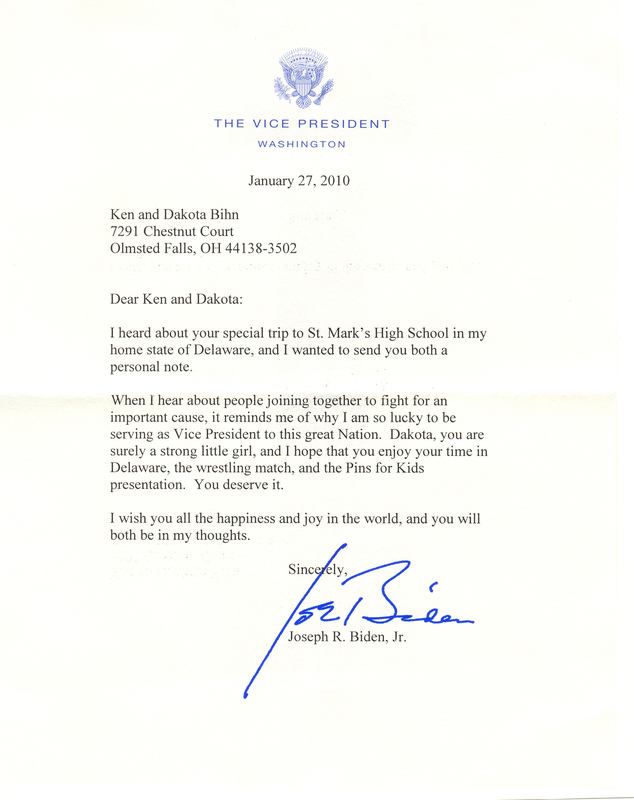 Click Here to view letter from VP Joe Biden supporting Pins for Kids!! 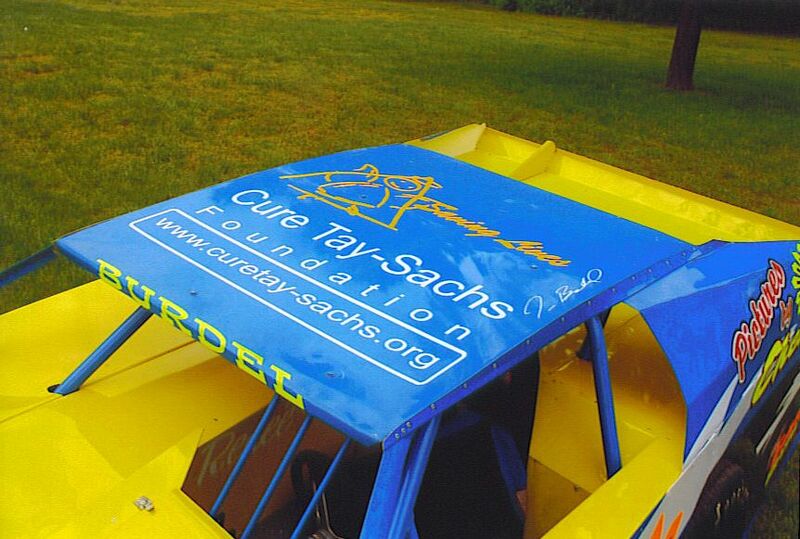 Have you seen the CTSF Race Car or RV or Tire Cover? 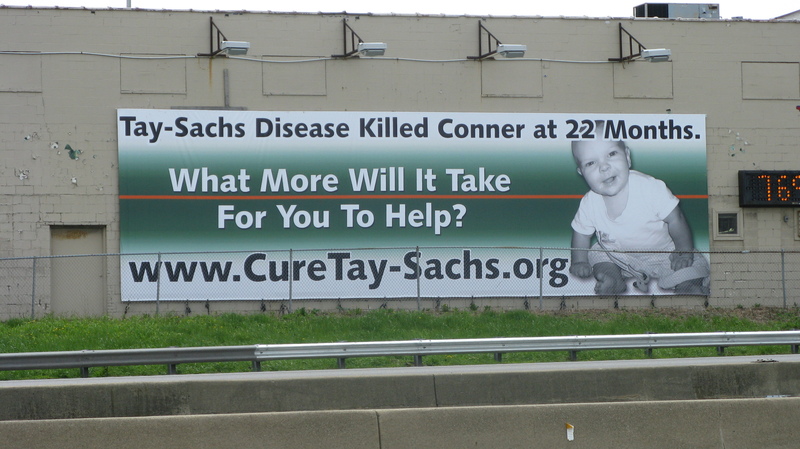 Cure Tay-Sachs Foundation Billboards Ryan Babo, Conner Hopf, Dakota Bihn and Elise Rochman. Have you ever heard the expression "One in a million?" I am sure most everyone has. I'd like to try and explain what One In A Million means to me.